In the Conjuring movie prequel The Nun, a demon stalks the holy sisters of a convent in Romania – it’s an ancient site that holds a dark secret — and a portal to Hell. 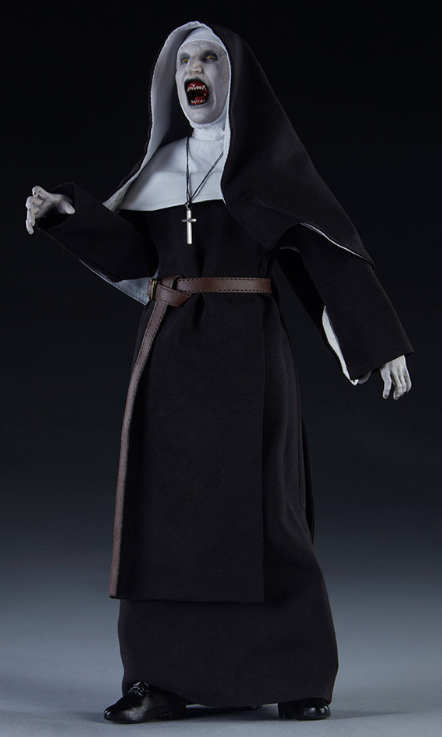 At 30 cm tall this collectible Nun figure has over 36 points of articulation and features two different heads – one with her scary “I’m going to get you” stare and another head in “attack” mode with her wide-open mouth revealing terrifying fangs. The Joker in DC Comics blockbuster Suicide Squad reminds me of Scarface, more gangster than other versions. Academy Award-winning actor Jared Leto delivered the edgy new take on the Joker. The flamboyant makeup and wardrobe certainly make his performance even more fun and memorable. 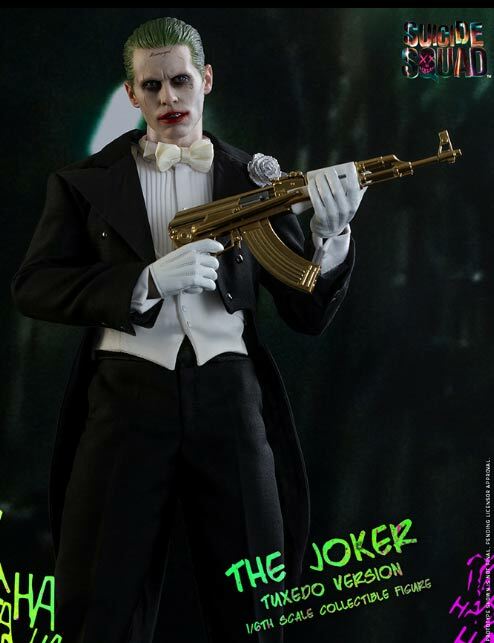 This movie-accurate collectible figure is specially crafted based on Leto’s image as the Joker in a black tux, which traces its origin to the classic comics. 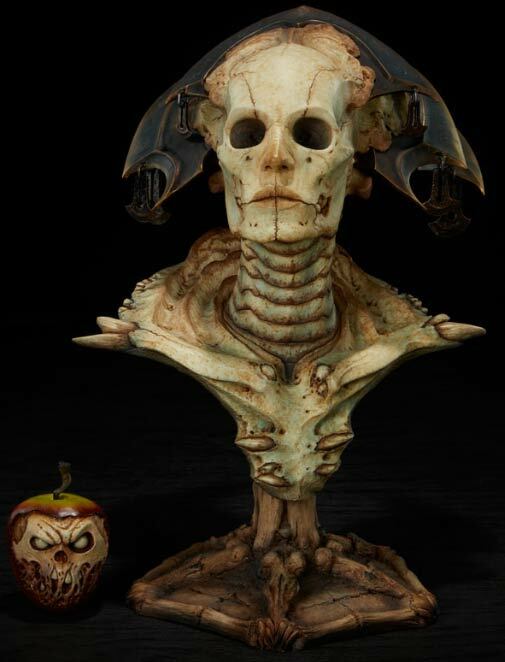 It features a newly painted head sculpt, newly developed body, finely tailored costume, detailed weapons and accessories, and a specially designed Suicide Squad-themed figure stand with character backdrop.